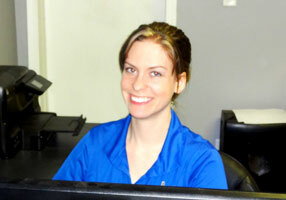 Find out more about our knowledgeable crew at our About Page! We're passionate about cars and we care about people. Put those together customer service takes care of itself. Click the image above for a list of our services. 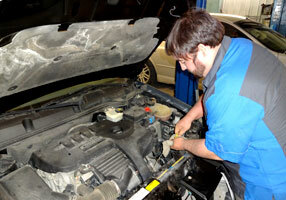 If you have any questions from oil changes to engine repair, we would be glad to answer them! 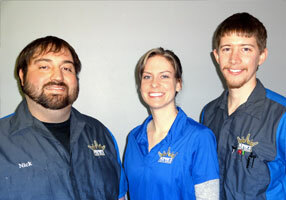 Call us now at 319-337-6757!